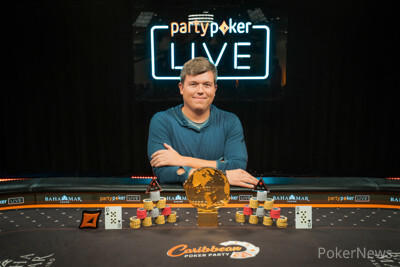 Roger Teska Wins Caribbean Poker Party $25,500 MILLIONS World for $2,000,000! It turned out to be a grueling 13-hour day but when all was said and done, it was all worth it for Roger Teska. 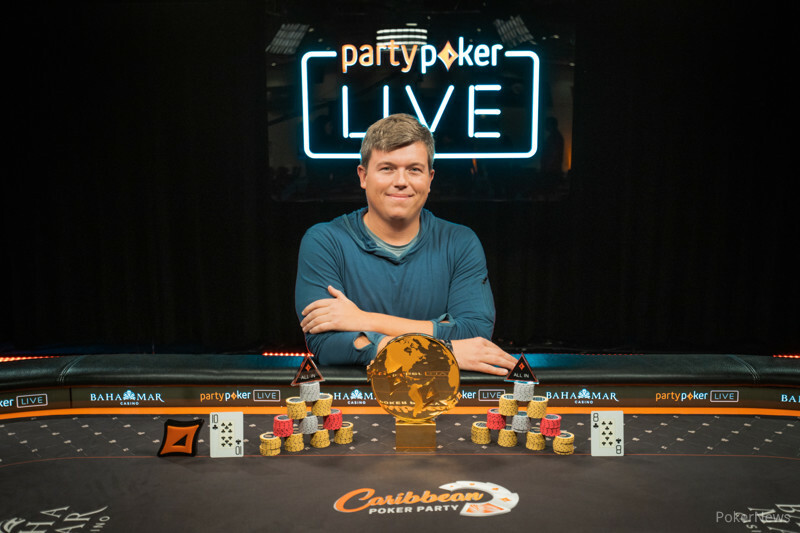 The Caribbean Poker Party $25,500 MILLIONS World has wrapped up and Teska earned the victory along with a cool $2,000,000. 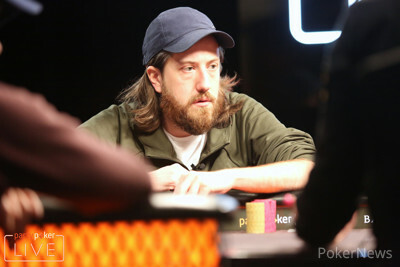 The high-stakes cash game regular defeated Steve O'Dwyer who is known as one of the best at heads-up play. "I definitely wasn't expecting to win coming into this (tournament)," Teska said in his winner's interview. "These guys know when to shove, what hands to shove with and I don't. Steve is a better player than I am so I wanted play bigger pots." Teska hasn't played many tournaments in the past but admits that he enjoys testing his skills against some of the best in the game. This will definitely top his career-high score of $371,000 and Teska knows exactly what he's gonna do with his major payday. "There might be some partying for the next couple days." 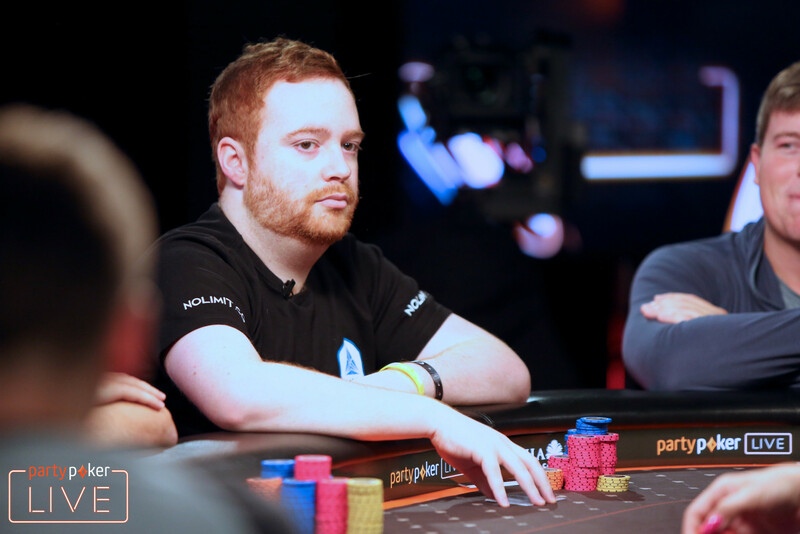 It was 3-to-1 chip lead for O'Dwyer at the start of heads-up play but an instant cooler leveled the match. Teska picked up pocket queens against O'Dwyer's pocket kings and hit a queen on the flop to score a double up. 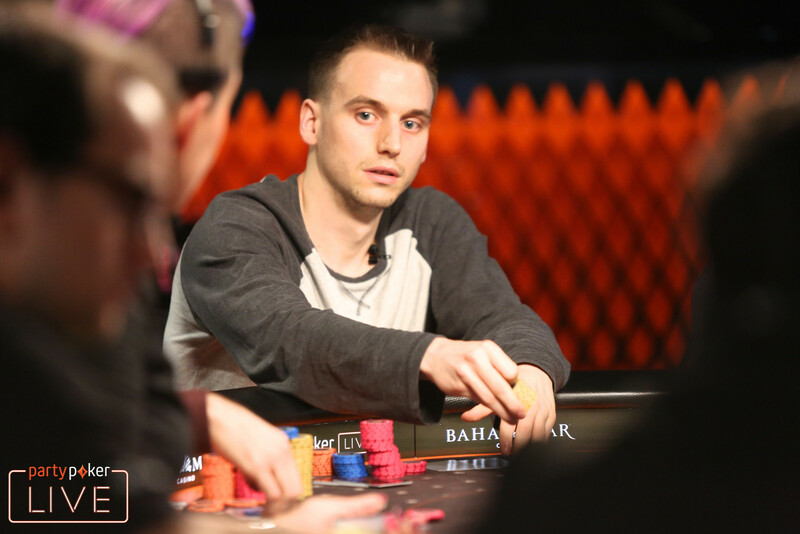 The chip lead swung back and forth a couple of times but the major turning point was when Teska caught O'Dwyer bluffing and earned himself a double up. The players took a quick break and Teska finished things off just a couple of hands later. There is still plenty of more action to come your way from the Baha Mar Resort in the Bahamas. The PokerNews live reporting team will be back tomorrow to bring you tournament coverage of the Main Event and the Super High Roller Championships so don't go anywhere. In the last hand of the night, Steve O'Dwyer raised to 9 million on the button with and Roger Teska moved all in with in the big blind. O'Dwyer thought for a few seconds and then called off his stack of 126,000,000. Teska was happy to see that he was flipping and the flop of gave him the lead with a pair of eights. The on the turn left O'Dwyer drawing to just two outs. The river brought the and O'Dwyer was eliminated in second place. Each player stuck in 8 million preflop and the dealer fanned the flop of . Roger Teska checked with and Steve O'Dwyer bet 5.5 million with . Teska check-raised to 18 million and O'Dwyer called. the turn brought the and Teska checked again. O'Dwyer fired another 15 million but Teska still called to see the on the river. Teska checked one more time and O'Dwyer shoved all in. 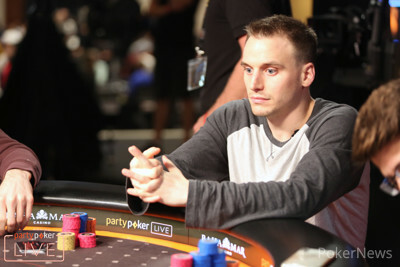 Teska was put to the test for his remaining 72 million chips and he used up a time extension before making a decision. Teska eventually made the call and took over the chip lead with a huge double up. Heads-up action is underway which means the blind levels have been reduced to 30 minutes in length and there is no ante in play. In one of the first few hands, the two players quickly got all of the chips in the middle with Roger Teska at risk for 101 million. Steve O'Dwyer turned over and was comfortably ahead of Teska's . However, a queen landed on the flop to give Teska the lead. The turn and river changed nothing and Teska scored a double up to equalize the chip counts. There has been no stopping Steve O'Dwyer as of late as he has been just hitting every card in the deck that he needs. Charles La Boissonniere raised to 6.2 million on the button with and O'Dwyer just called with in the small blind. The flop came and both players checked to the on the turn. O'Dwyer led out for 10 million with the stronger two pair and La Boissonniere called to see the on the river. O'Dwyer stuck in another bet of 26 million and La Boissonniere paid him off. O'Dwyer dragged in another pot to climb over 300 million and leave La Boissonniere on the short stack. Just a few hands later, Roger Teska moved all in from the small blind with and La Boissonniere snap-called for 23.8 million with . The flop came to give Teska the best hand after hitting a queen. The on the turn gave La Boissonniere a straight draw but the bricked off as the Canadian finished in third place for $1,000,000. Another two levels have completed and the remaining three levels are heading on another 15-minute break. Charles La Boissonniere has taken the chip lead but Steve O'Dwyer and Roger Teska are just one pot away from taking that title for themselves. There will be a total of 132 big blinds in play when the players return to the felt as the stacks start to become a bit more shallow.